Yahoo! enjoy wonderful technology that adults and children can enjoy also in Japan, the largest hackathon in Tokyo, Akihabara UDX for two days on Saturday, December 15th and Sunday, 16th, "Wonderland" Yahoo! JAPAN Hack Day 2018 "(hereinafter" Hack Day 2018 ") will be held free of entry. We plan to mobilize approximately 20,000 people in two days. 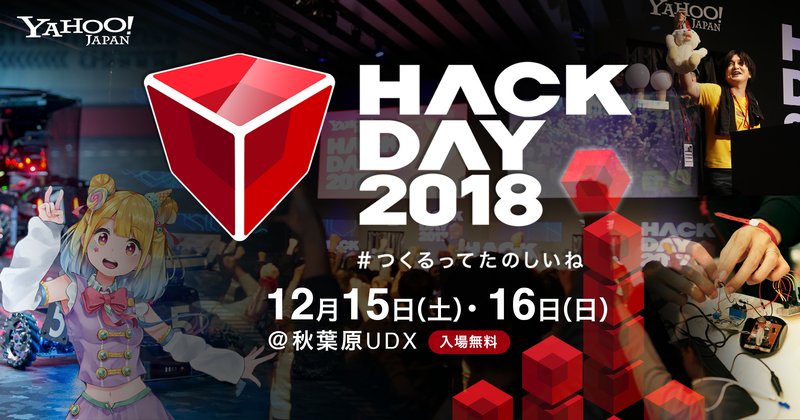 At Hackyison of "Hack Day 2018", creators such as engineers and designers of about 80 groups, the largest in Japan, will come together to develop applications, IoT hardware etc. over 24 hours from noon on the first day To do. At the main stage on the second day, creators present things they made at Hackasson in a short time of 90 seconds and compete. Besides Hackason, entertainment We will carry out live performances by artists who blend technology with technology. In addition, at about 20 exhibition booths for two days, we can enjoy various technology sensory equipment that individuals and companies overflowing with ingenuity have created. As Yahoo!, we are awarded the Excellence Award at last year's "Hack Day", a web application "VOSS (boss)" that is developing underway as an experimental product to release the presentation slide in voice, against Yahoo's monozukuri We will exhibit our efforts. In addition, as the chairperson of the main stage chairperson and creators of the second day, the virtual talent "Kotobuki Yume" boasting the number one fans (in October 2018, user local company survey) with virtual YouTuber in the video sharing application "TikTok" Will appear. In addition, we will live live performances and Hackason presentations on live Nico Nico Live and YouTube Live for people who are difficult to visit on the day. 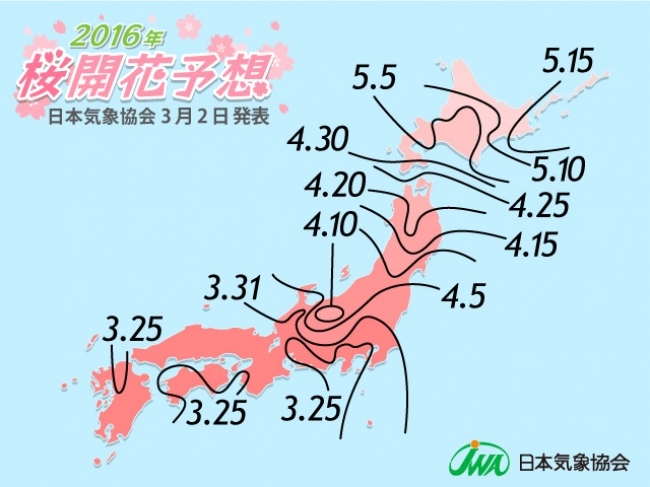 Last year, about 50,000 people watched. Yahoo! has held a public event "Hack Day" centering on Hackason, unleashing creators' talent and passion, such as engineers and designers, from 2013 in winter every year. We can keep on making things in different places from everyday life and we will continue to cheer creators by preparing a place that can shine through the presentation. TSUBAME-Shi x sabae city tradition and new technology encounters “GUNDAM Vernier tumbler ION PLATING. Audio system using the thermos magic bottle vacuum technology, “VECLOS” released this summer Headphones at Potafesu!